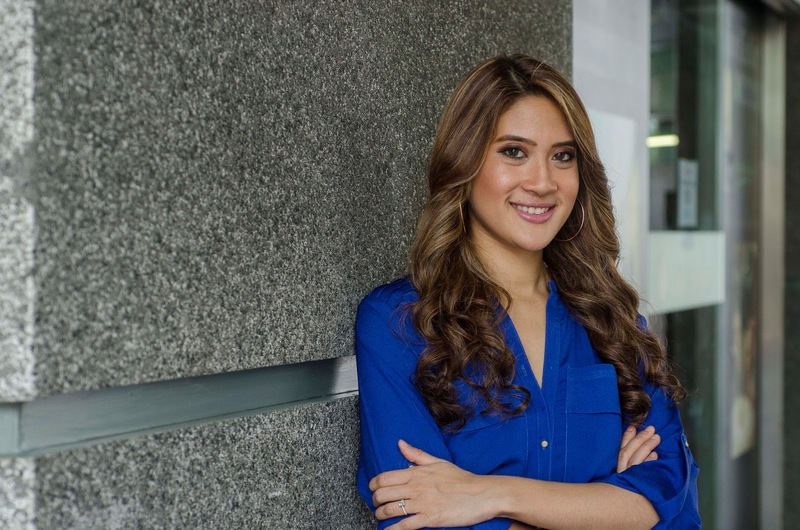 Recognizing that women often feel insecure and unhappy about how they look due to the unrealistic media portrayal and societal pressures, Bio-Oil Malaysia is set to uplift and empower women to feel better about their skin and remind them of their worth. “At Bio-Oil, we understand the struggles of being a woman. Sometimes, it feels like we are expected to do it all and be it all while looking our best! When you think about it, it is really not an easy feat. 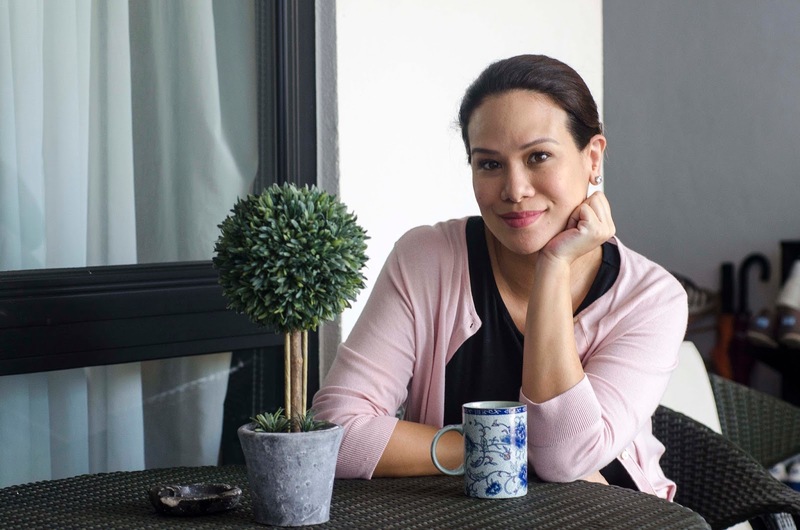 That is why we are here to remind women that they are all beautiful in their own unique ways; that they are all strong, remarkable and capable of greatness. And while you make your mark in this world, you can count on Bio-Oil to keep your skin mark-free. 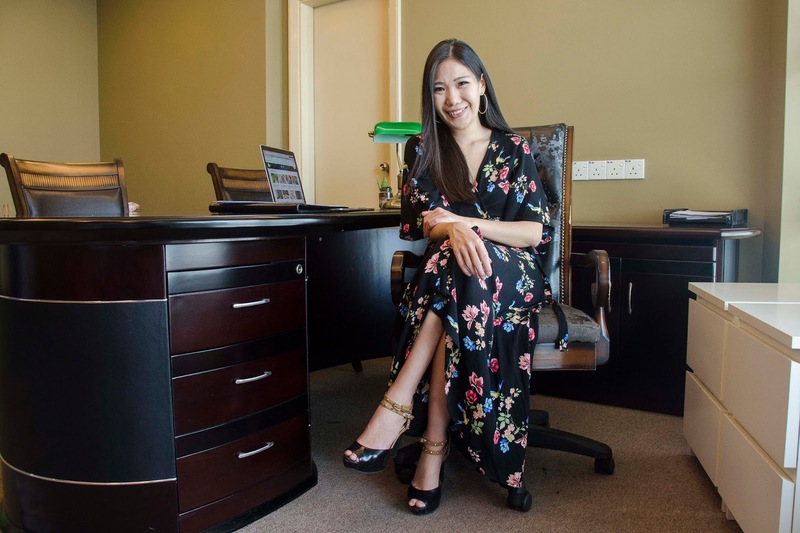 Let us erase your self-doubts and help you to love yourself so that you can step out feeling confident.” says Ms. Low Hooi Wan, Business Unit Manager of Bio-Oil Malaysia. #makeyourmark is the first part of Bio-Oil’s year-long endeavor to empower women in a campaign called #iamremarkable. As most women would like to look and feel their best, let Bio-Oil be part of this journey to help women achieve beautiful and glowing skin. It is all about encouraging women to pursue their passions while being comfortable in their own skin, at all stages of their lives. “I already have so much on my plate; family, work and schedules to take care; at least I know that with Bio-Oil I don't have to worry. I let it play its role and let it take care of my skin with its abundance of natural oils. Besides its use to regenerate and deeply nourish the skin, I use it on my growing belly to avoid stretch marks, as a preventive measure to keep the stretch marks at bay. 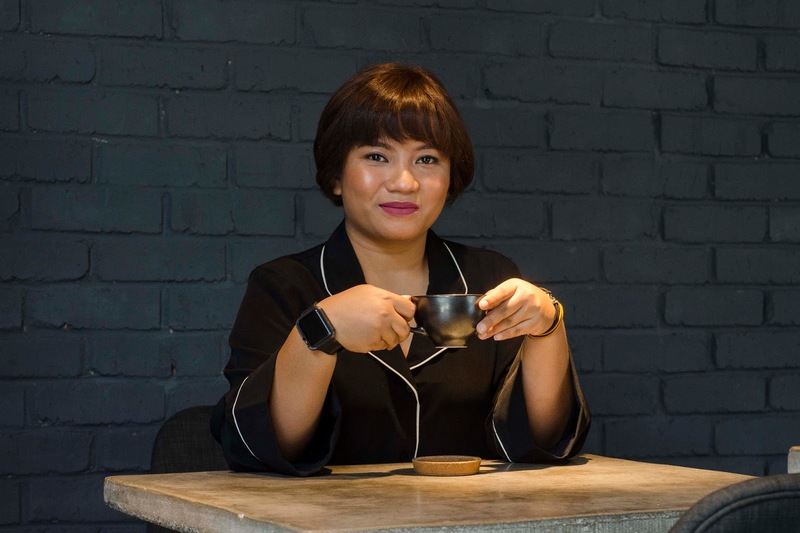 It is moisturising and what I love about it is that it doesn't leave an oily residue.” says Elaine Daly, Actor, TV host, National Director of Miss Universe Malaysia Organization, and Channel Director of www.hurr.tv. “Bio-Oil helps me look young for as long as I can. It helps with dryness and plumps my skin without leaving it greasy. 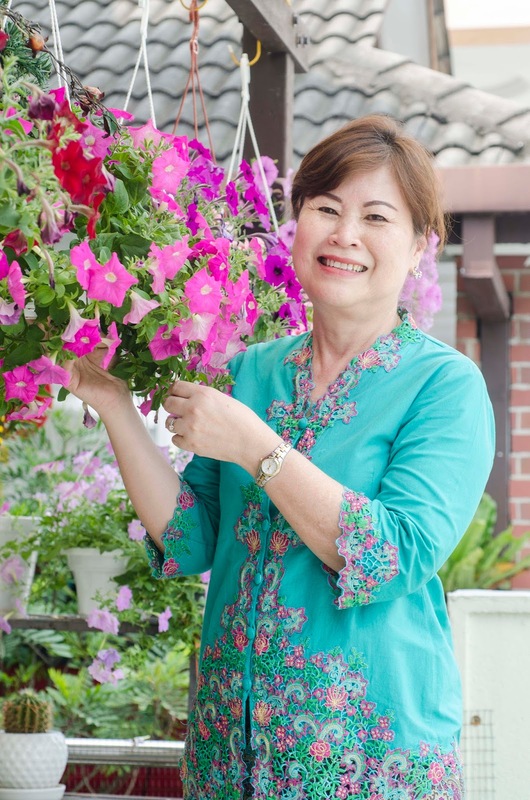 I am more confident and comfortable in my own skin!” says Madam Molly Khoo, Founder of Heritage Village Restaurant. “Bio Oil is an amazing specialist skincare oil that supports women by giving the best care to our skin. It is similar to baby oil, but smells heavenly, is light, non-greasy and absorbs easily. I recommend it! !” says Nadia Hasbi, Founder of Fit Rebel. The #makeyourmark campaign is the first of Bio-Oil’s year-long campaign titled #iamremarkable. #iamremarkable celebrates the marks created in their journey to the most meaningful achievements in life while helping to keep skin free from marks. The #iamremarkable campaign will feature various themes and women from different industries. Bio-Oil is a specialist skincare product long favoured for its superior efficacy to improve the appearance of various skin woes, such as scars, stretch marks and uneven skin tone. Its unique formulation contains the breakthrough ingredient PurCellin Oil™ that works synergistically with a blend of vitamins A & E and natural plant oils - lavender, calendula, rosemary and chamomile to regenerate and deeply nourish the skin without leaving an oily residue. Besides improving old and current marks on the skin, Bio-Oil can also be used as a preventative measure to keep stretch marks at bay. On top of that, the highly popular product is also commonly used to smooth and tone ageing and wrinkled skin or used as a protective barrier to prevent skin’s natural oils from being stripped by the drying effects from air-conditioning and bathing.